We may have the first look at Call of Duty 2019 thanks to actress Cecilia Johnson. While her IMDB page and social media handles aren’t mentioning anything COD related, her training with John Wick 3 combat trainer former Navy SEAL and CIA contractor Shawn Ryan gave an interesting tidbit away. Ryan confirmed Johnson is working on the next Call of Duty game. He trained her for stunts for her audition and managed to get the part, Ryan confirmed. If you dig into her Instagram, there are a few training videos with Shawn Ryan, however, there’s is one video from 2017 which shows her performing a stunt to prepare for an unknown project. As we get close to Call of Duty 2019’s release date, we will know more about her role in Infinity Ward’s latest installment into the long-running shooter series. Pretty sure this chick doesn’t like me! ???? ?‍♀️ (Make sure the volume is on!! ??) Amazing day of stunt training with the bada** @mahsastunt. Thank you @tsnegoff for so graciously sharing your expertise, time, and knowledge! 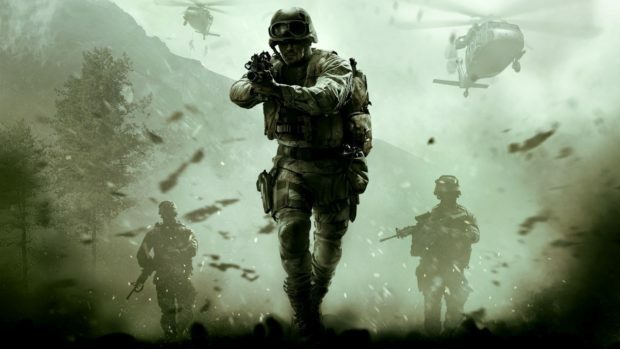 The scale of her involvement in what’s rumored to be Activision’s Call of Duty Modern Warfare 4 remains to be seen. However, she has been seen training from 2017 to October 2018. According to her IMBD page, she has been a part of Furious 7, The Hunger Games: Catching Fire, Witches of East End, Scary Movie 5, Banshee, Shelter, and more. Her stunt resume features She Ball, Repeater, The War with Grandpa, and more. Call of Duty 2019 release date will be confirmed in the coming months leading up to E3 2019. 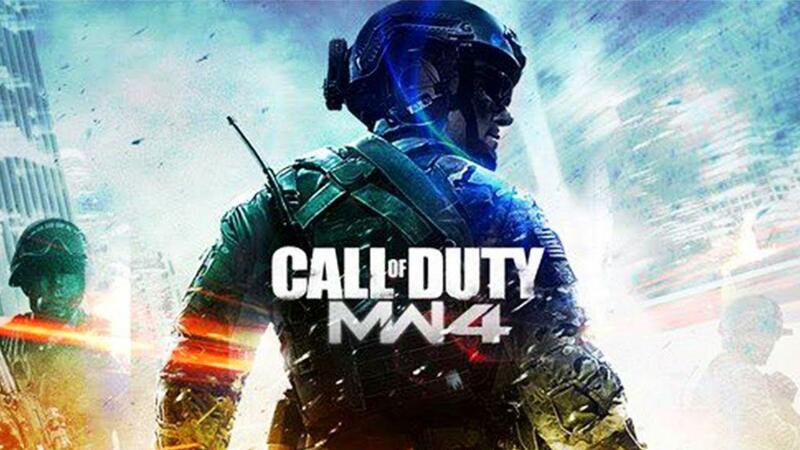 We can safely place the rumored Modern Warfare 4 somewhere between October and November 2019. The release date for Call of Duty 2019 is expected to prior to E3 2019 as is the case with most Call of Duty games. E3 is usually reserved for full gameplay reveal for Call of Duty games. 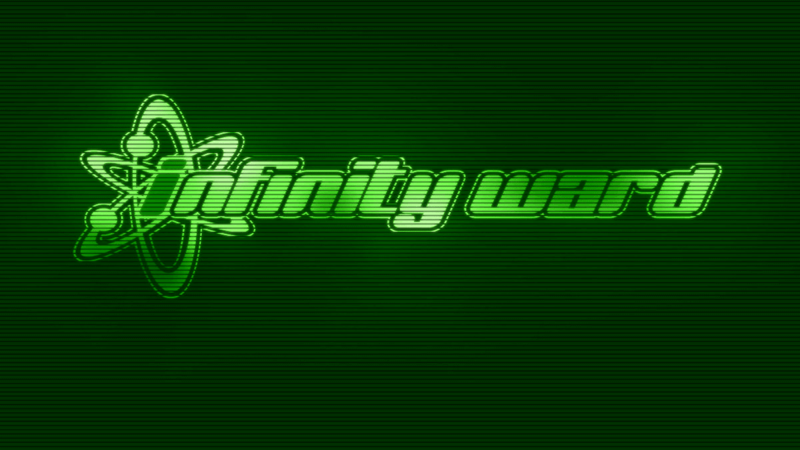 Activision and Infinity Ward are in partnership with Sony, however, Sony isn’t present at E3 2019. This leads us to assume that Call of Duty 2019 aka Modern Warfare 4 could get a special State of Play stream around E3 just for Call of Duty.